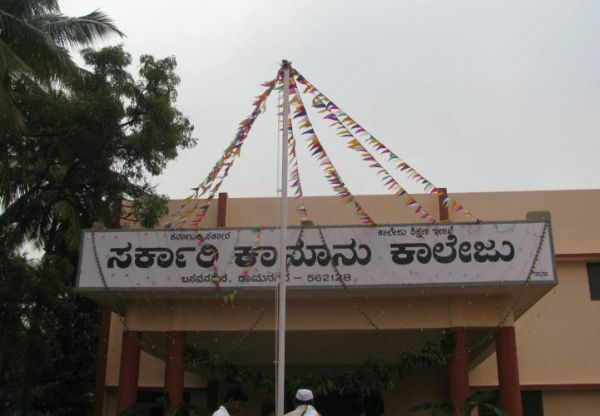 Government Law College, Ramanagara , came into existence in the year 2007. Today it has grown exponentially and is providing quality legal education to hundreds of students. 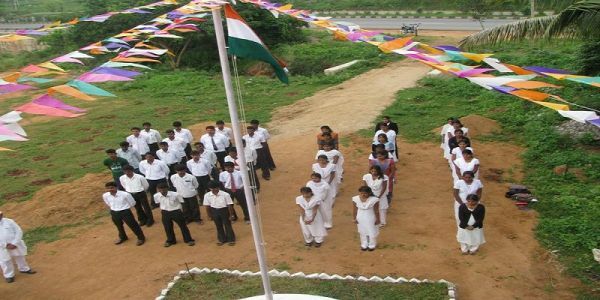 The college is ideally located amidst the prestine iconic Sholey Hills with powerful social capital which acts as a strong support system to the institution and the students. As it is centrally situated, it enjoys the privilege of densely interconnected transportation network. The college has grown under the guidance of many illustrious principals and is poised to achieve great heights under the leadership of the present principal Dr.Venkateshappa. The college is blessed with the pool of intellectual talent contributing qualitatively towards the Vision and Mission of the institution. The college adopts learner centric approach through an ideal combination of traditional and innovative teaching pedagogy. The strength of the institution lies in its highly qualified teachers who are actively engaged in research, guidance, publications. The Excellence of the teachers is totally channelized to enhance the academic standards of the students which are reflected in good results. The institution strives continuously through its 38 committees and cells to transform students into valuable citizens of society with all the necessary skills. The college is supported by the friendly support staff.